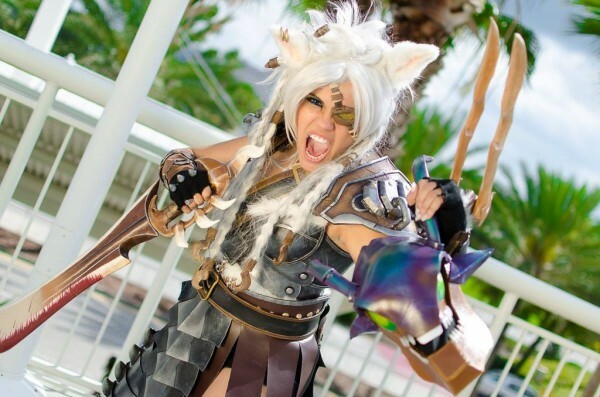 League of Legends Lady Rengar Cosplay « Adafruit Industries – Makers, hackers, artists, designers and engineers! I’ve lost count of how many different League of Legends characters I’ve seen costumes for, and this one is yet another new to me outfit. 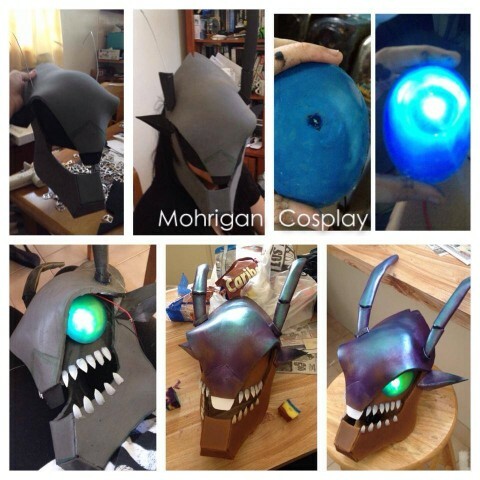 Mohrigan Cosplay made this gender bent version of Rengar and crafted a version of the beast Kha’zix to go with the costume. She built the entire ensemble from the shoes, to the armored chest piece, to the LED eye patch and used a variety of techniques and materials to execute the look. 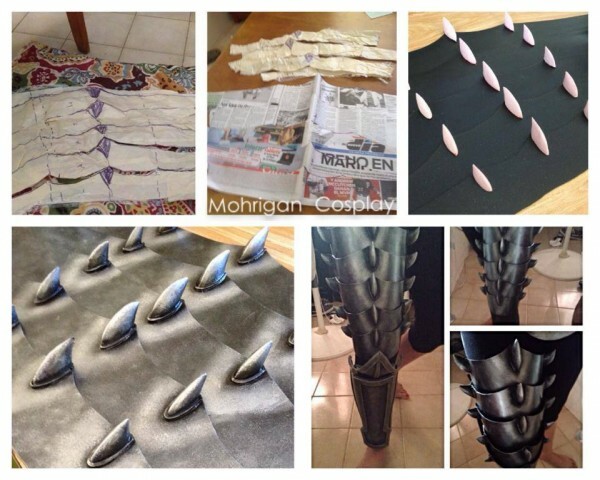 Mohrigan posted several in progress photos on Facebook and also wrote tutorials documenting the how to make the craft foam thigh armor, the EVA foam chestplate, and a foam and LED Kha’zix head.